Created in 2003 by high-school student Jennifer Barlow, International Dark Sky Week has become a worldwide event and a key component of Global Astronomy Month. Each year it is held in April around Earth Day and Astronomy Day. This year celebrations begin Monday, April 13th, and run through Sunday, April 19th. International Dark Sky Week draws attention to the problems associated with light pollution and promotes simple solutions available to mitigate it. This year is also the International Year of Light. We are only just beginning to understand the negative repercussions of losing this natural resource. A growing body of research suggests that the loss of the natural nighttime environment is causing serious harm to the environment and human health. Check around your home. Shield outdoor lighting, or at least angle it downward, to minimise “light trespass” beyond your property lines. Use light only when and where needed. Motion detectors and timers can help. Use only the amount of light required for the task at hand. Talk to your neighbours. Explain that poorly shielded fixtures waste energy, produce glare and reduce visibility. Give them an IDA brochure from the IDA website. Become a citizen scientist with GLOBE at Night or the Dark Sky Rangers and document light pollution in your neighbourhood and share the results. Doing so, contributes to a global database of light pollution measurements. Photograph the night sky and enter the 2015 International Earth and Sky Photo Contest, which aims to educate the public about dark skies and light pollution. Explore Online. Join us on Facebook and Twitter and check out the IDA website, which will feature a different theme for each day of the week. Visit us daily and learn something new. 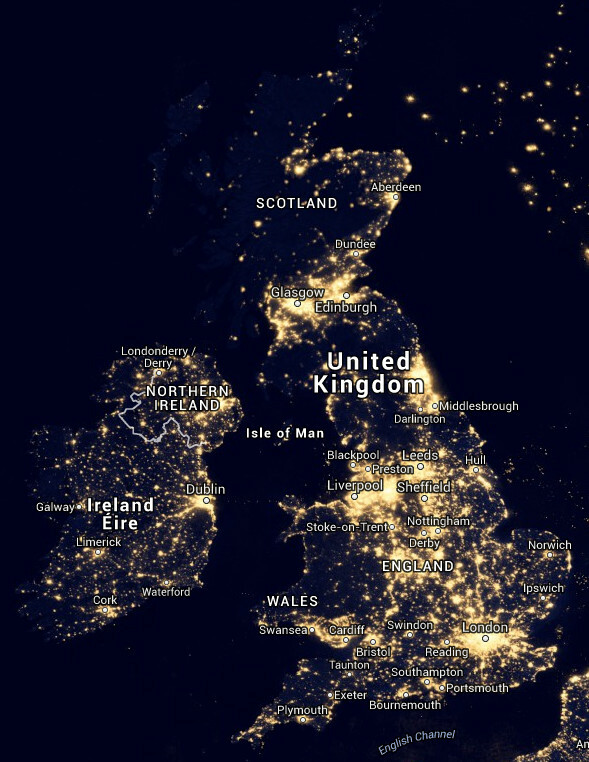 Day 1 (Monday, 13th April): Why Light Pollution Matters. 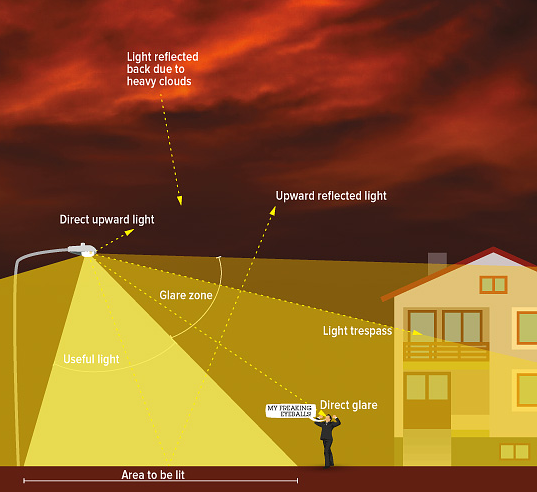 Get a basic overview of light pollution, including what it is and how it happens. Day 2 (Tuesday, 14th April): Environmental Harms. See how light pollution puts animals and entire ecosystems at risk. Day 3 (Wednesday, 15th April): Ill Health. Learn how light at night can be dangerous to human health. Day 4 (Thursday, 16th April): Energy Waste. 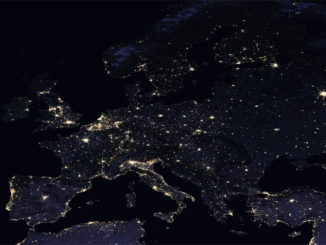 Find out how light pollution squanders energy and money and contributes to climate change. Day 5 (Friday, 17th April): Safety & Crime. Learn why more and brighter lights can actually make us less safe. Day 6 (Saturday, 18th April): Stars are Our Heritage. Discover why the night sky is important for humanity. Day 7 (Sunday, 19th April): Take Action! Find out how you can simply and quickly make a difference. A 125-year-old, 18-inch (46-cm) aperture Brashear refracting telescope with an illustrious history that has languished in storage for half a century has found a new Antipodean home. 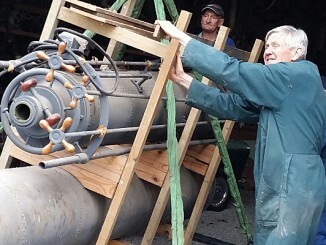 It marks the first step on the road to restoring the 7-ton, 8-metre-long instrument to its former glory, destined to become the centrepiece of a public outreach Astronomy Centre near the shore of Lake Tekapo in the heart of New Zealand’s South Island. 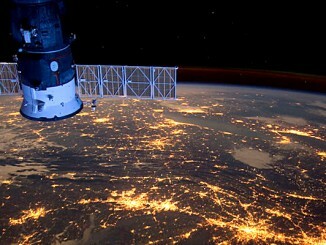 Scientists are using photographs taken by astronauts aboard the International Space Station (ISS) to reliably measure the amount of light pollution worldwide and to produce a global colour map of the Earth at night. The total cost of the energy consumption for streetlights is estimated by the study to be 6300 million euros/year in the European Union.